The Indian Institutes of Technology are a group of institutions present in the country providing courses on engineering to a large number of students. Every year 9700+ seats are up for grabs. With 17 colleges and more than 5 lakh aspirants, it is a very tough road to the most prestigious of IITs. Reasons to start preparing for IIT now! Preparing for IIT JEE at an early age has many benefits. The most important one is an upper edge for the exam. Early preparation means better result and that’s what you should aim to achieve. There might be a question on this, and we bring you the answer. 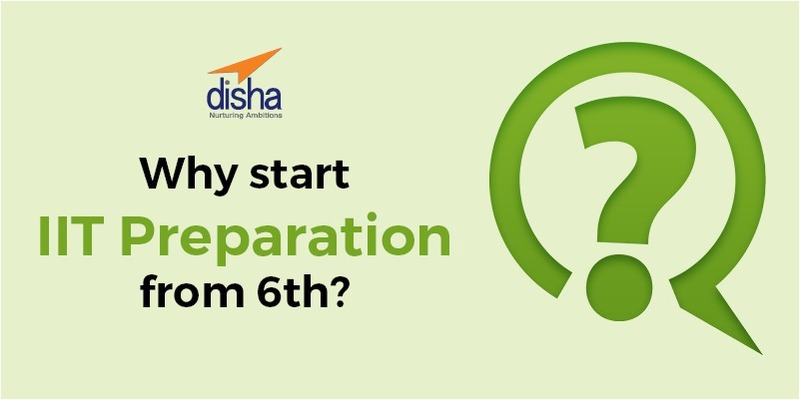 Why should you start preparation for IIT this early? Class 6th is when a student gets diverse subjects in his forum. The subjects are dissected into various sub subjects and specialisations are introduced. Classes 6th and 7th form the basis of specialised subjects; classes 9th and 10th get you into the right groove to pursue the specialised subjects. You may be inclined to maths and biology early on in life and IIT would be your dream. Start preparing for it now. The books in early classes are not of IIT level. They are made so as to ease you into the whole thing. The books take a gradual slope towards increasing difficulty of subjects so it is very comfortable for you to get to the syllabus of the exam. You can start from any class at any age; it is in your best interest that we bring to you a complete collection of IIT Foundation books. Click the link below to choose and avail what suits you best.